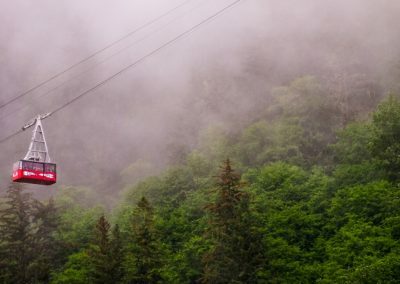 This time we’ve put together a unique list of romantic getaways and things to do in Juneau as a couple. But before getting into it, we urge you to read some fascinating facts about Juneau that might inspire and offer you a glimpse of what Juneau is all about. Case in point: did you know that you can experience the Northern Lights in Juneau during certain times of the year? 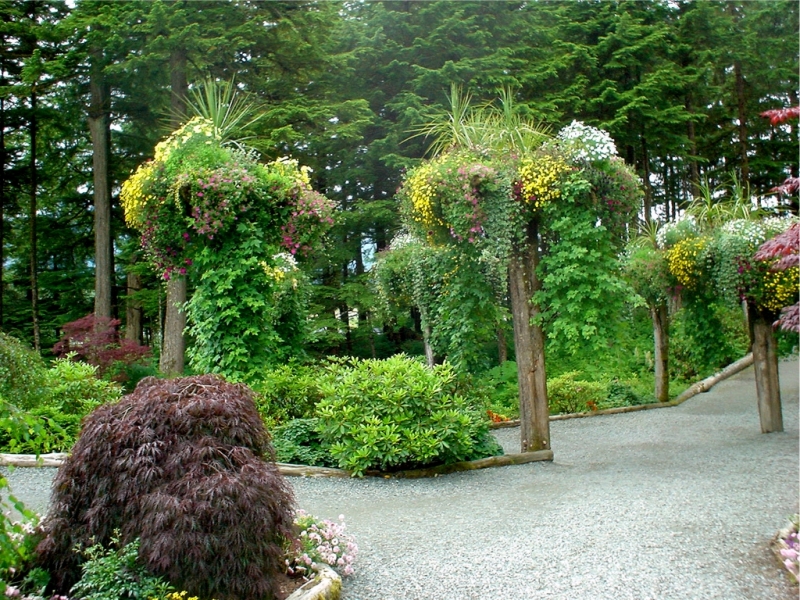 The Glacier Gardens are definitely not what you’d expect to see while lodging in Juneau. But the contrast between a colorful rainforest garden and the rather cold forests of Alaska is a miraculous sight. The place is a 50 acres of rainforest, ponds, waterfalls and a greenhouse with plants. At the Glacier Gardens you can enjoy fully guided tours and find out more about the temperate rainforest ecosystem, about the local flora and fauna. Visitors suggested that the best part of this experience is the view from the top. It resembles a wooden viewing platform that opens up a view over the entire place. And reviews say it was beautiful and peaceful. 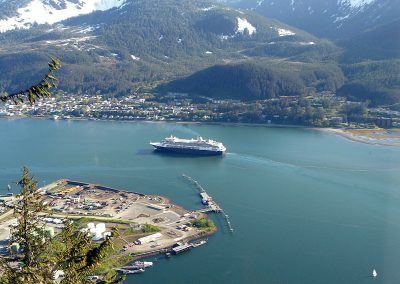 Looking for Lodging in Juneau? George Strait said Life’s not the breaths you take, but the moments that take your breath away. Perhaps quite literally, the sights of icefields and faraway mountains near your other half definitely bring shivers to the soul. Hiking is an epic romantic adventure, especially for couples who thrive on a bit of danger. Luckily, there are more than 30 hiking trails around Juneau. There are trails with an easy hike such as the Airport Dike Trail. It has many opportunities for waterfowl and bird watching. There are more trails to explore following this link. But if you’re up for a challenge and for the heart skipping quite a few beats, we recommend the Mendenhall Glacier Trek. A professional guide will take you through a few hours of exploring the glacial formations, forests and unbelievable views. But be aware that you need to be in good shape to take on this challenge! Check out a few insider’s tips for traveling to Juneau to prepare for an encounter with Alaska’s character. 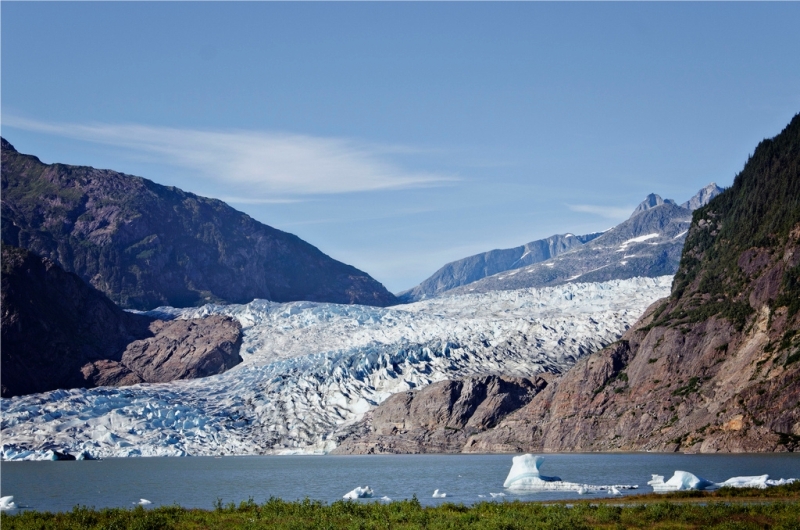 Alaska Shore Excursions offer a helicopter flight and Glacier walk. This one would definitely be the highlight of the trip. Get to discover a whole new perspective of the local landscapes with your adventure partner. 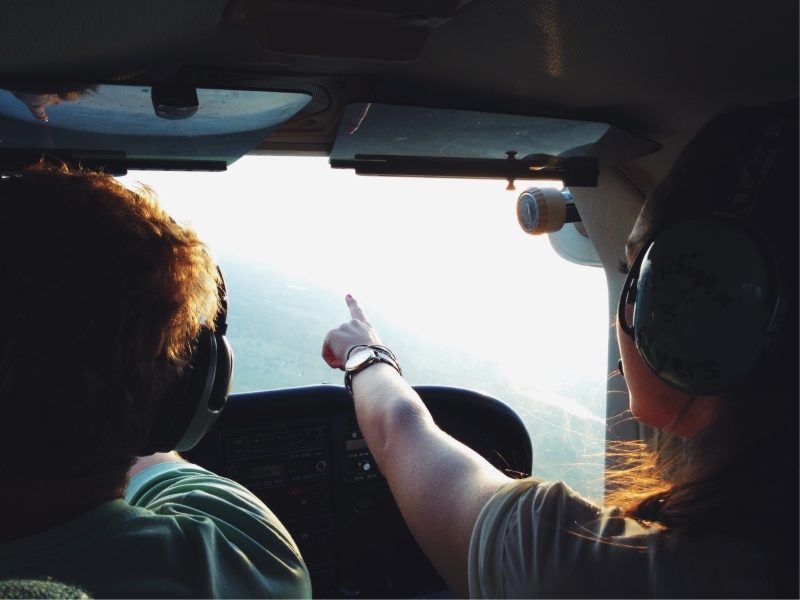 Observe the wildlife, the million year rock formations and listen to tales told by the pilot in the meantime. Pssst, it might be one of the best places to take pictures. The two of you on the edge of the world (aka Alaska) with ice spreading as far as the eyes can see. 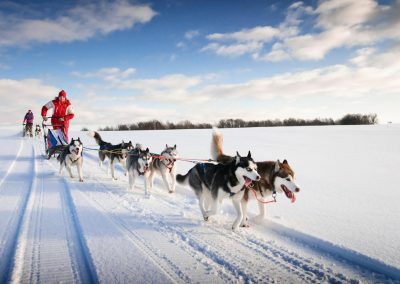 You can upgrade it to a dog sledding experience if you feel like taking the extra step. When it comes to the end of the day and you’re just too tired to think of places to eat, we’ve got you. 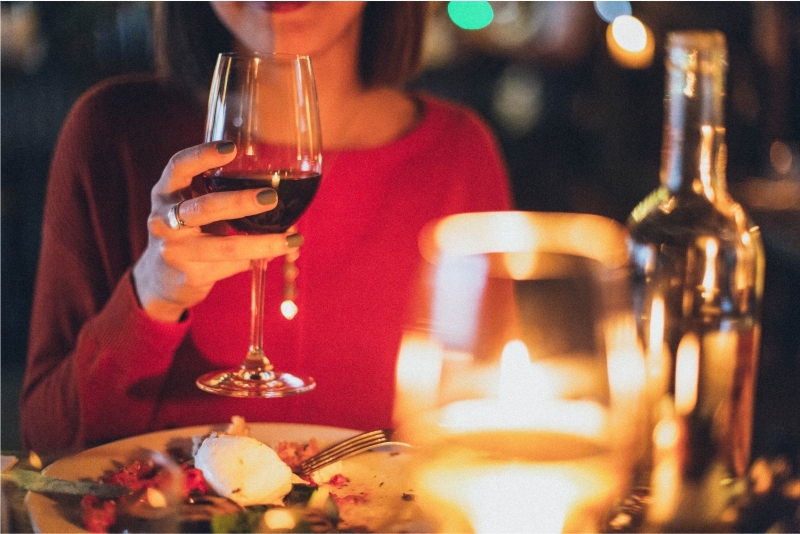 A great dinner will definitely compliment an eventful day. We’ve written about some fine dining places in this article. And we’ve covered the interesting bars and pubs here. There’s plenty of places to choose from when it comes to going out in Juneau. It just really amounts to your preferences. When it comes to couple traveling, the journey is so much more than just visiting a place. It amounts to all the highs and lows, to the difficulties that you overcome together, as one. It’s a vital and necessary break from the routine. And there’s no better place to hone the spirit of adventure than exploring the legendary Alaska. Let us know when to expect you and we’ll take care of your lodging in Juneau and do our best to make it unforgettable! The Juneau Hotel team is looking forward to serving you!